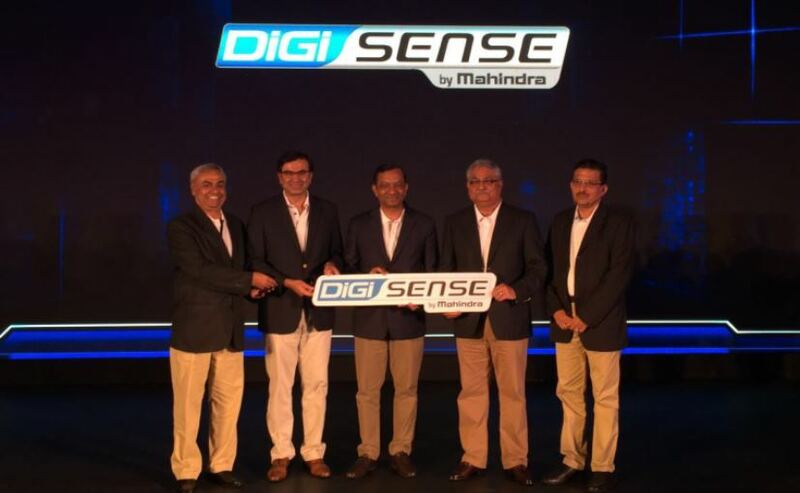 Mahindra has launched a mobile/tablet app or desktop based vehicle connect system for its vehicles in India. 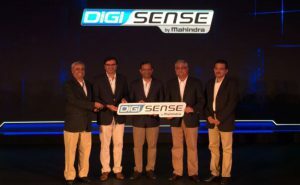 The new system, named DiGiSENSE, has been rolled out first for commercial vehicles across Mahindra’s portfolio, from LCVs to trucks to construction vehicles and tractors. The DiGiSENSE system is integratedinto the vehicles ECU and will be able to offer the owner a variety of smart services. These services include simple GPS based vehicle tracking but will also include safeguards like speed restriction, RPM restriction and other mechanical restrictions that the owners of these vehicles that pre-program to keep a closer eye on their fleet. Apart from simple tracking, owners can also pre-program a geofence for their vehicles. Crossing these coordinates will in turn immediately send a message to the owner’s phone or computer which will keep the owner aware of the vehicles location at all times. This, in turn, will reduce misuse of equipment and vehicles by drivers and of course, kerb theft.